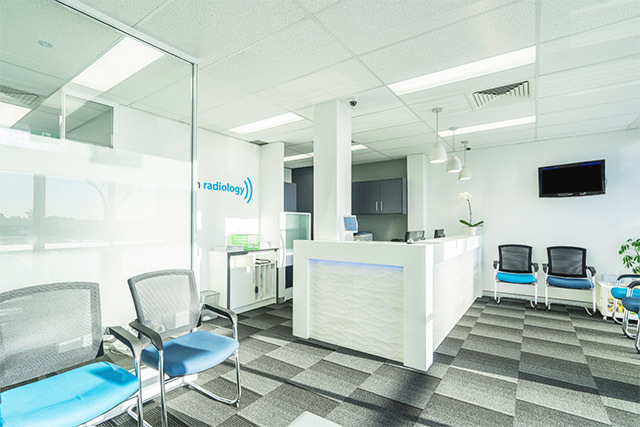 Booragoon Radiology was the first location for the rapidly growing national network. 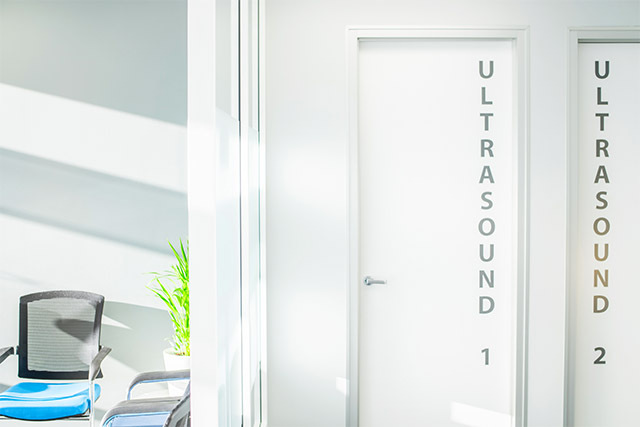 Throughout the thirty years of operation, the clinic required a new location, refresh and upgrade. 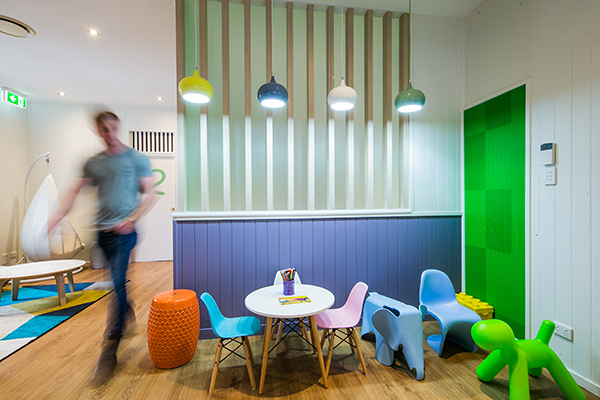 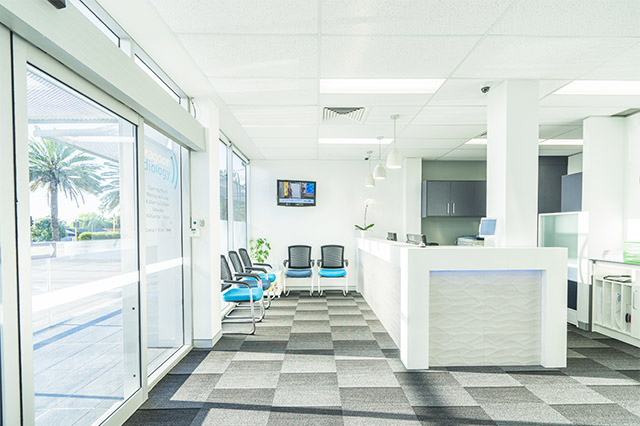 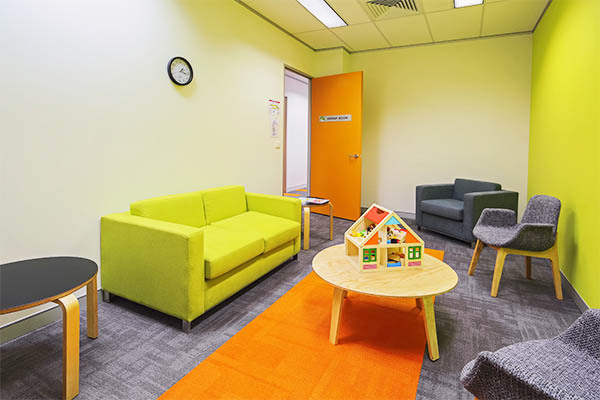 Interite Healthcare Interiors provided expert project management services to Booragoon Radiology across the entire design and fitout process, delivering an exceptional new space. 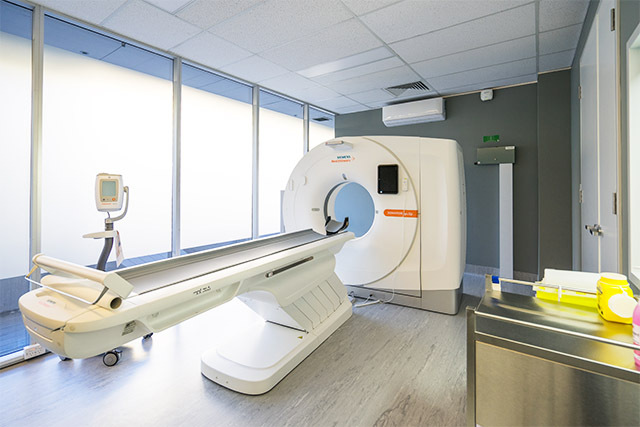 The relocation presented the opportunity to maximise the new space and incorporate a new dedicated CT room, in order to accommodate all equipment. 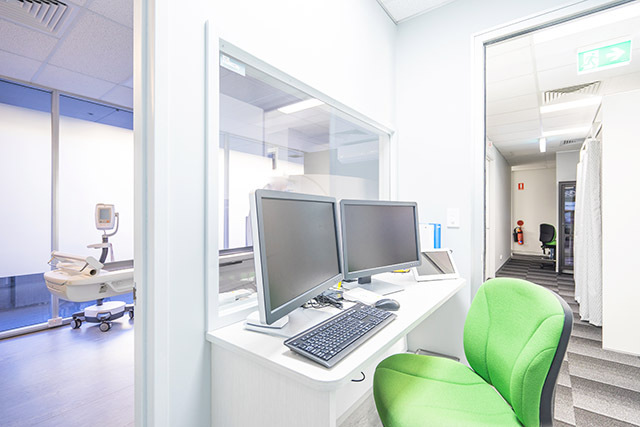 Interite Healthcare Interiors oversaw the removal and distribution of all existing equipment, as well as provided the necessary shielding to comply with clinic design standards including Western Australian Radiological Council requirements. 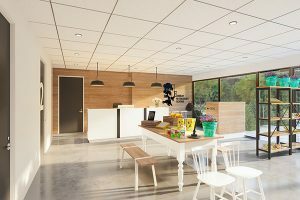 The final result of the project was successfully delivered on-time and within budget, presenting the staff and clients with an aesthetically comforting and functional space. 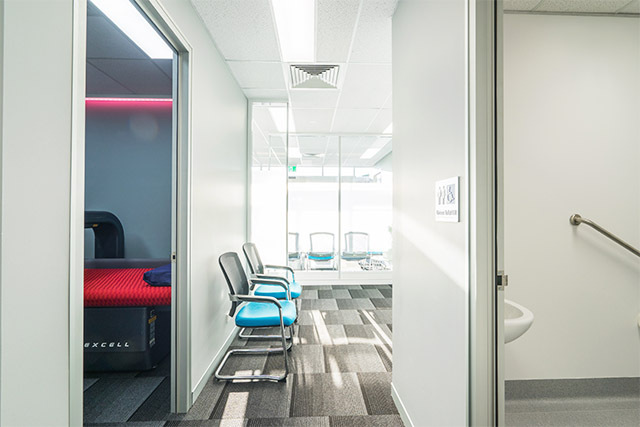 The 174sqm space spanned across a short eight weeks, with a full scope of works, including project analysis, design development, project scope, removal of existing stud walls, wall framing, glazing, and frosting, all joinery, a CT room, an X-Ray room, an OPG room, restrooms, a workstation and a waiting area. 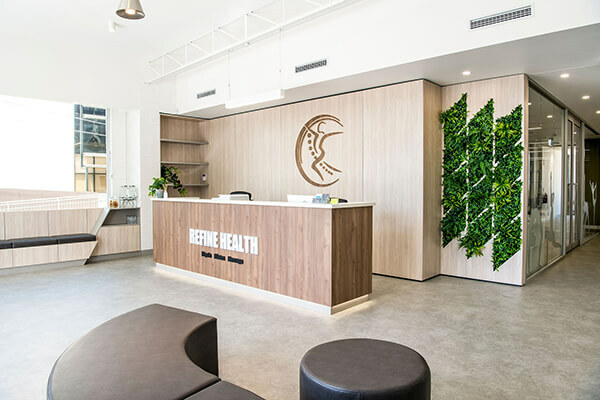 If you are looking at fit out companies contact the Australian Leader in fitouts, Interite Healthcare Interiors on 1800 973 236.